Today’s a good day to head to Amazon if you’ve been looking for a good price on the 2018 iPad Pros. The massive retailer is offering discounts on many configurations of both the 11- and 12-inch models, but I’m particularly impressed by the $200 dollars it’s knocking off the 512GB units regardless of whether they’re Wi-Fi only or have both Wi-Fi and cellular. 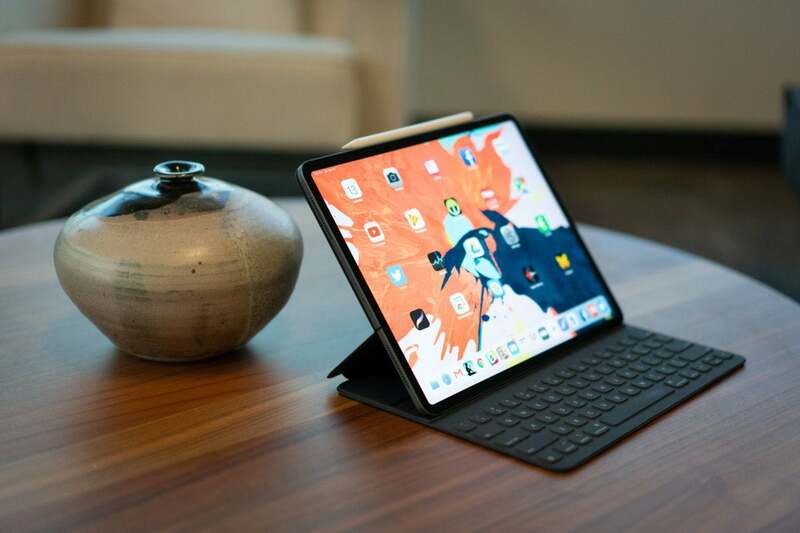 I’m a big fan of the new iPad Pros, although I’ll always caution that you need to keep in mind that, for many people, this won’t necessarily be a desktop replacement. It’s ridiculously powerful, it supports Face ID instead of Touch ID, and it even supports a new generation of the Apple Pencil (which, alas, you have to buy separately). For more information, be sure to check out our review from November.